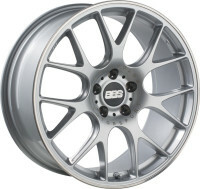 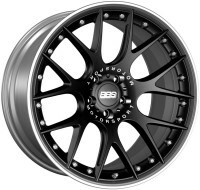 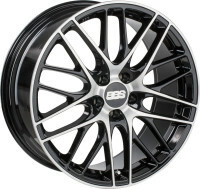 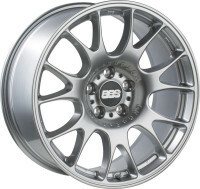 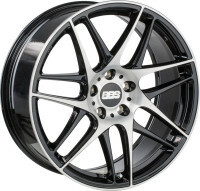 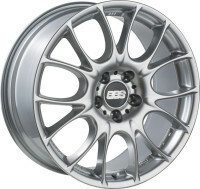 We are the official dealer of BBS wheels in Malaysia. 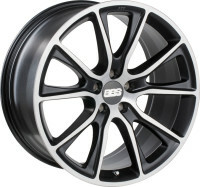 Technology from the world of motor racing – in breathtaking design and of unparalleled quality. 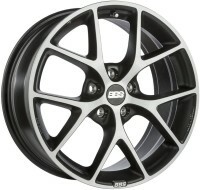 Extremely robust, incredibly lightweight. 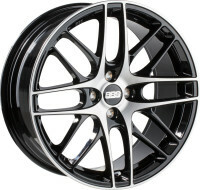 For maximum driving enjoyment with the highest level of comfort and safety. 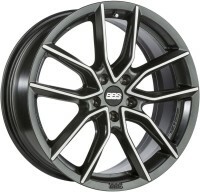 More adrenaline, less mainstream. 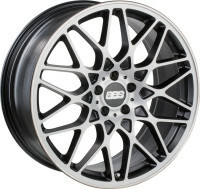 Experience it for yourself, with wheels from BBS!